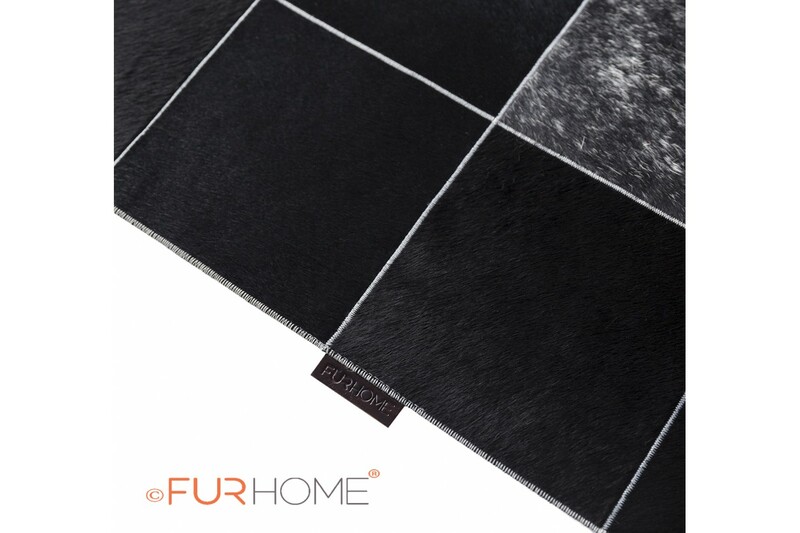 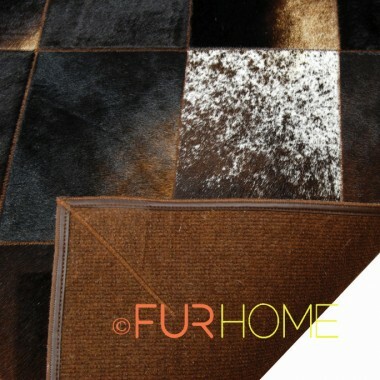 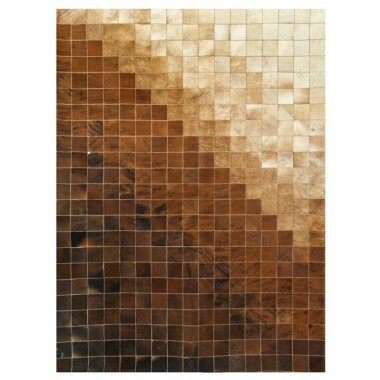 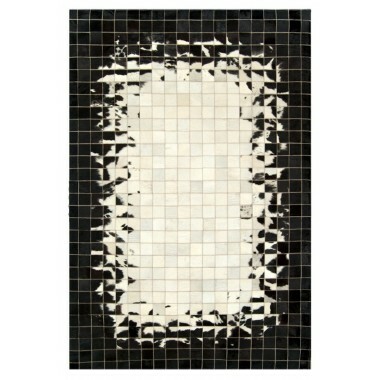 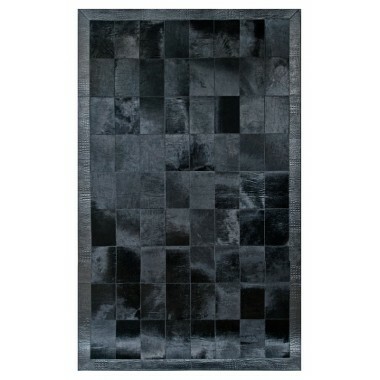 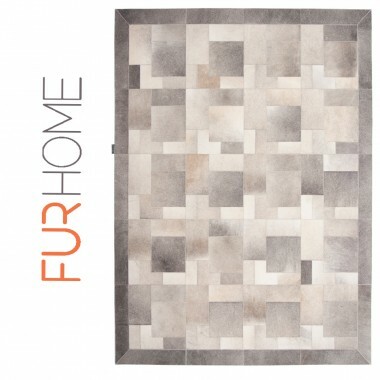 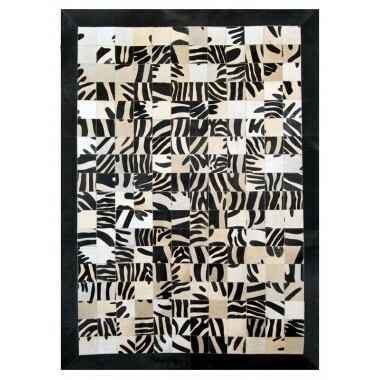 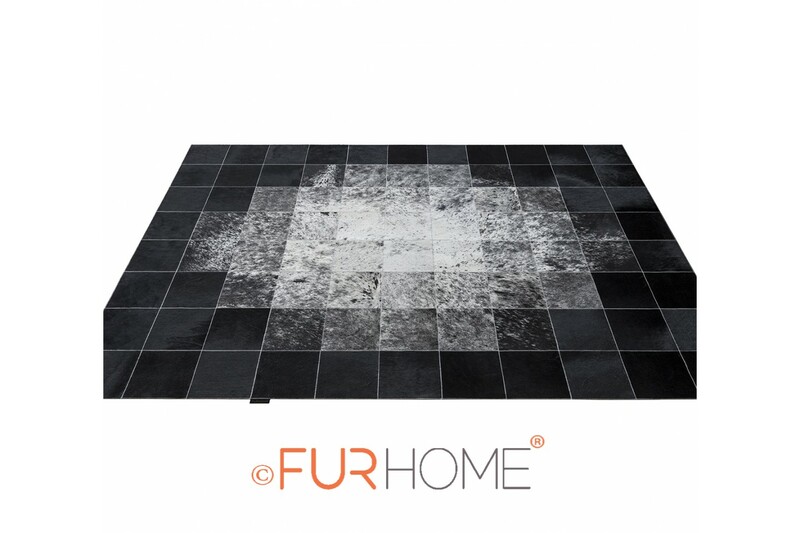 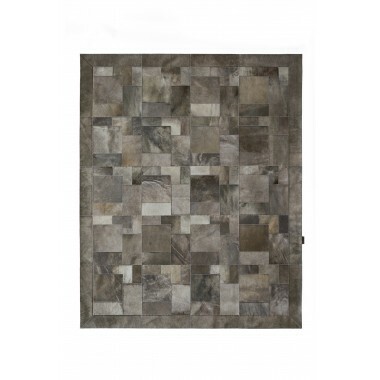 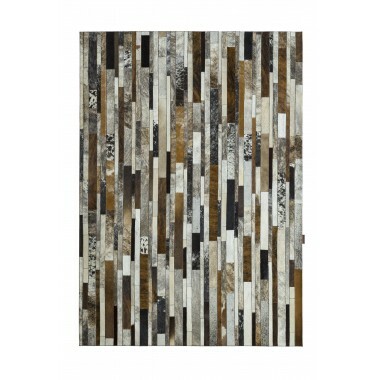 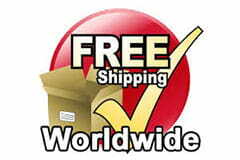 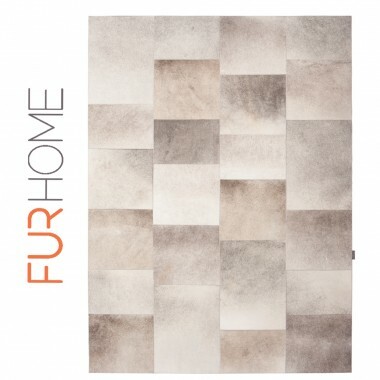 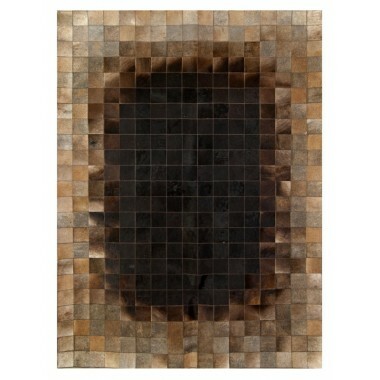 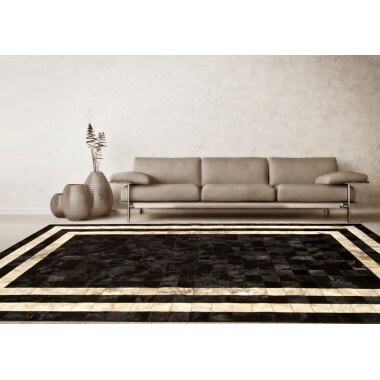 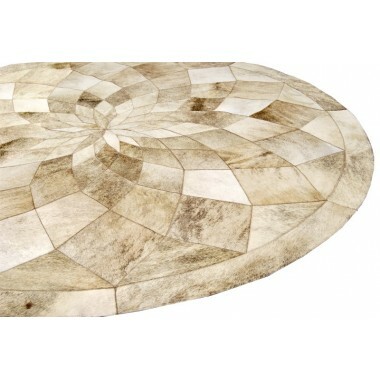 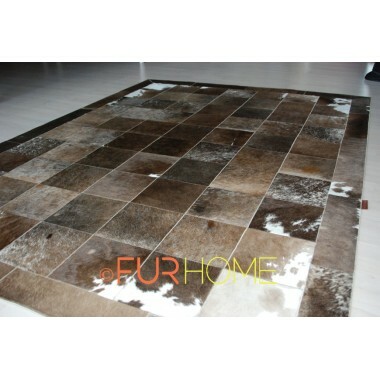 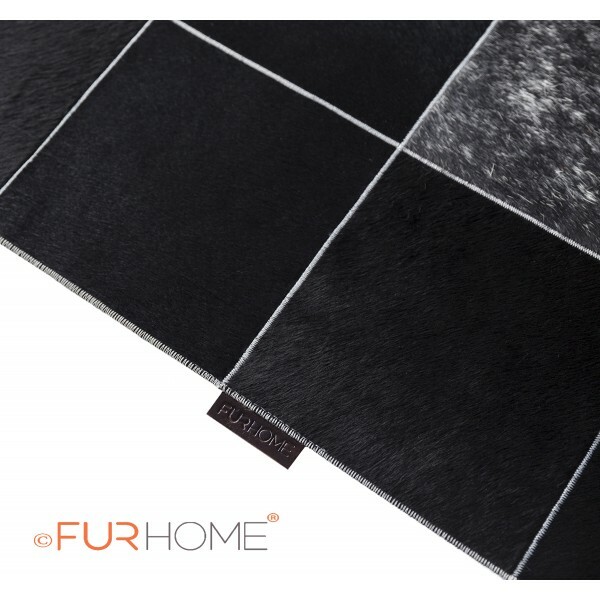 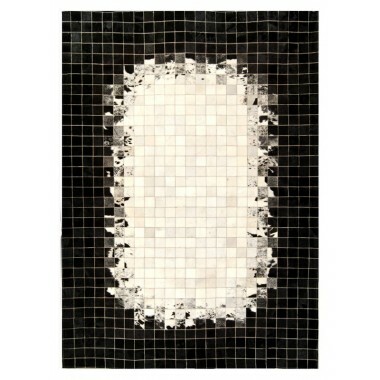 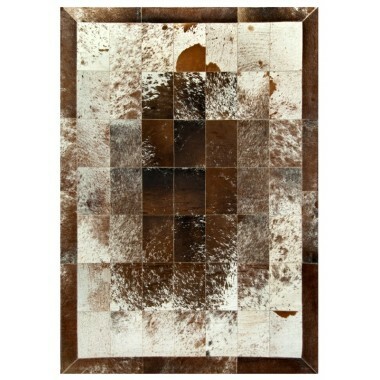 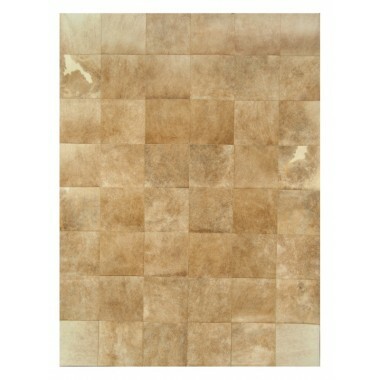 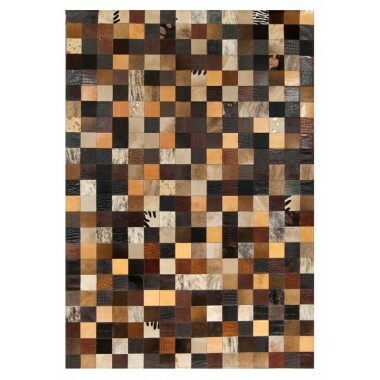 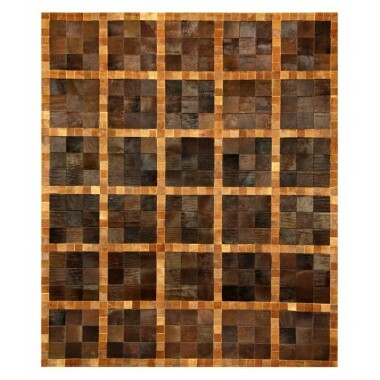 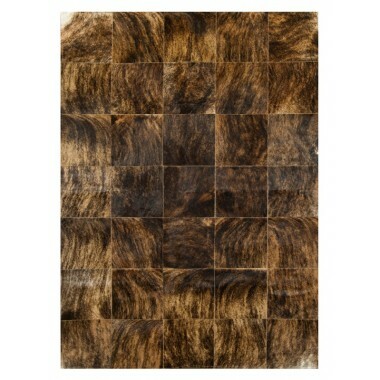 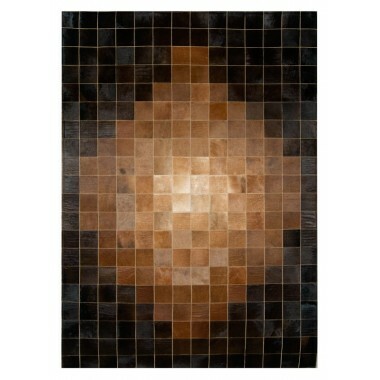 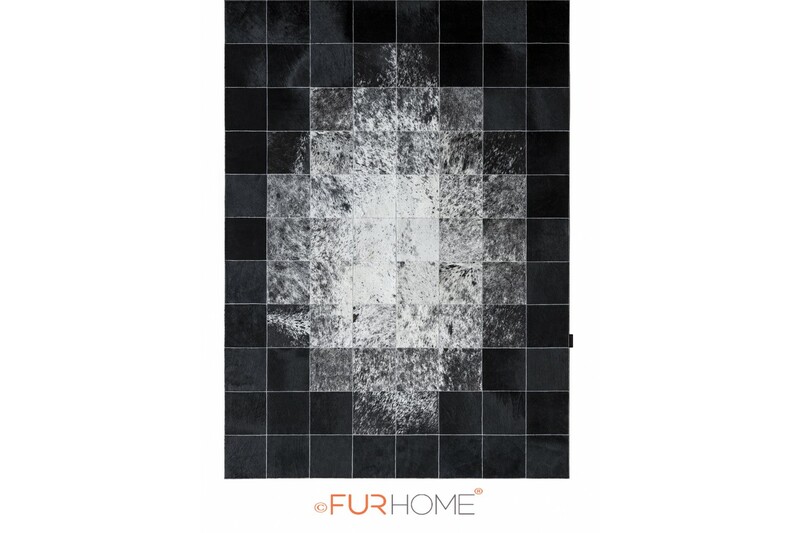 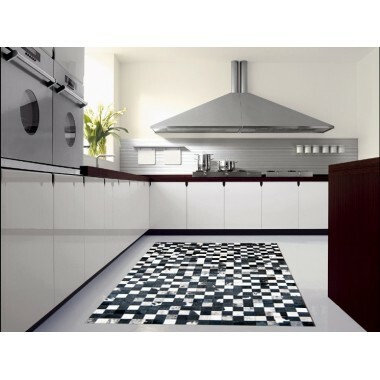 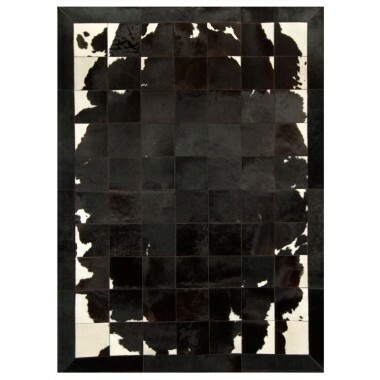 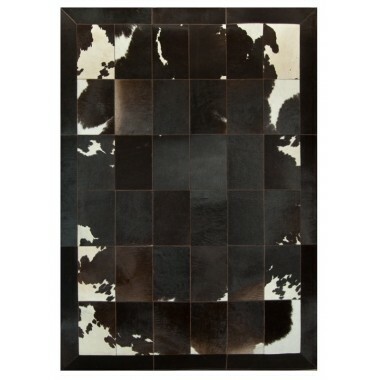 Patchwork cowhide rug 20 white ivory black: a representation of the Big Bang on your floor. 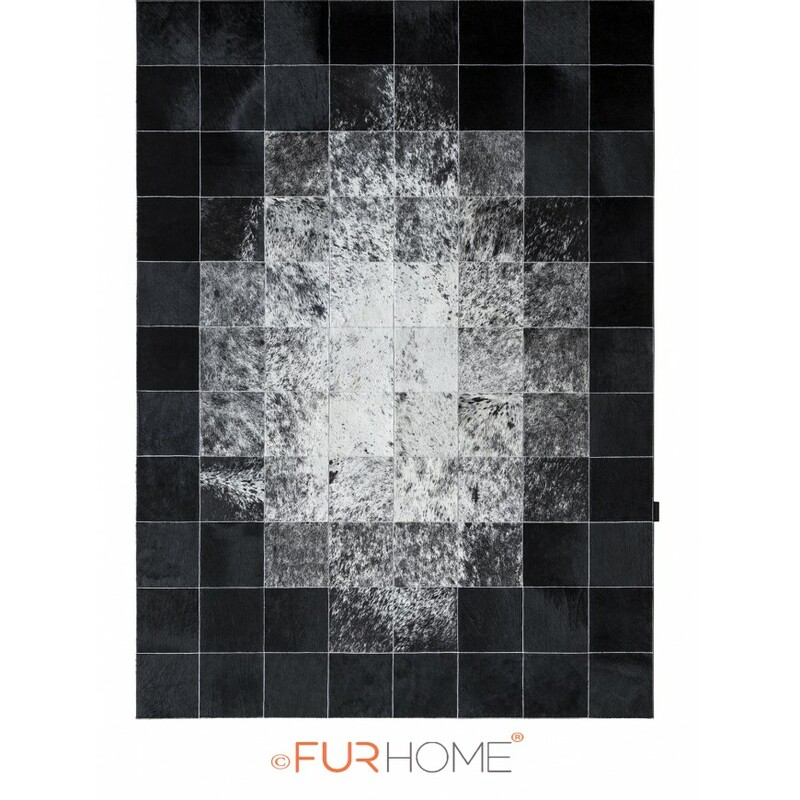 White objects are projected onto the black canvas, creating a striking effect and making your rooms look classier than ever. 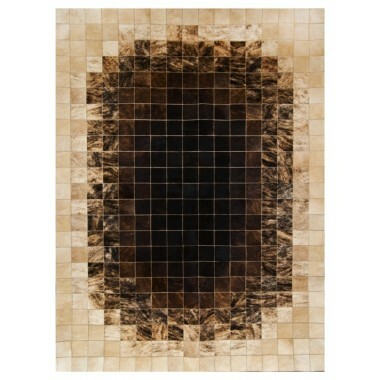 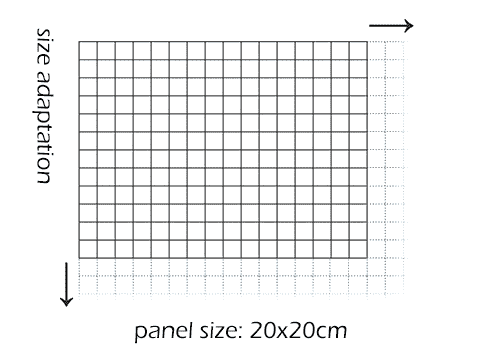 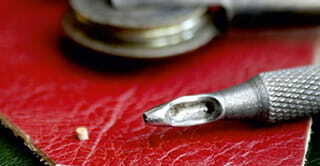 Α representation of the Big Bang on your floor. 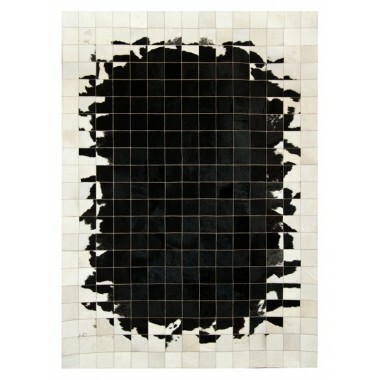 White objects are projected onto the black canvas and create a striking effect. 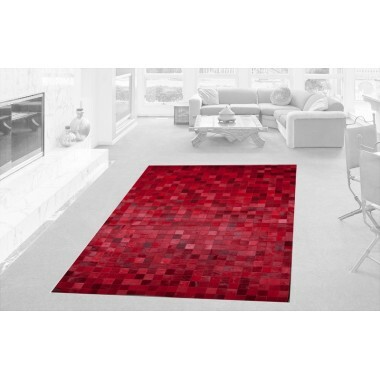 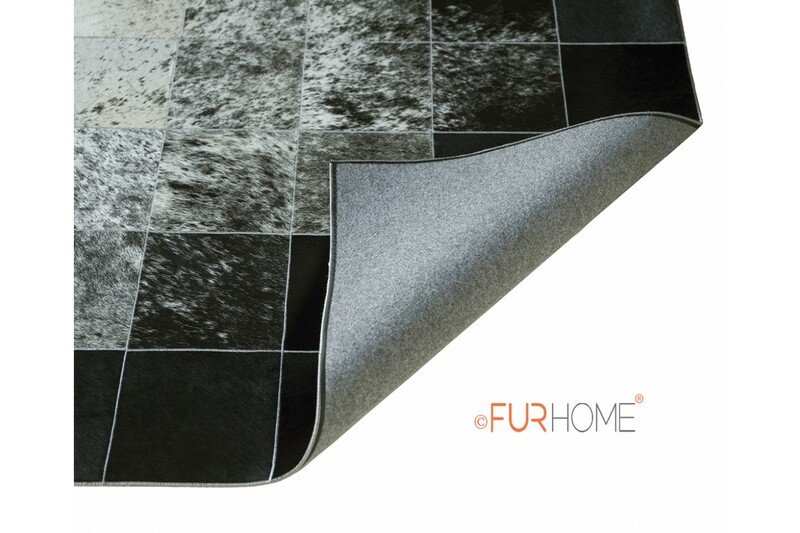 This leather carpet will make you perfectly happy as it will enlarge your space and bring it to light thanks to the special spread of its colors. 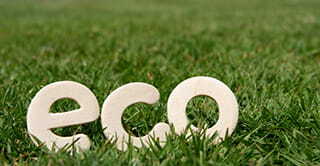 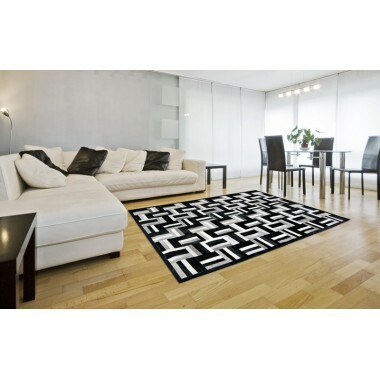 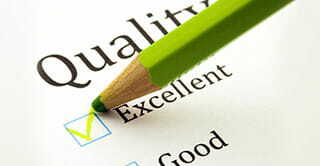 Its soft texture and impressive black and white contrast will make your rooms classier than ever.